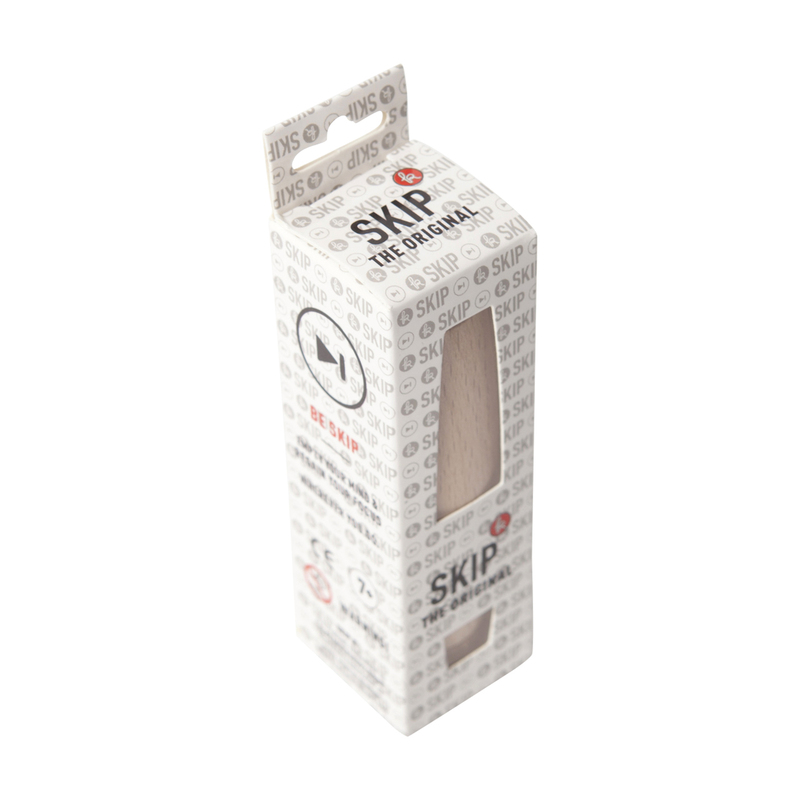 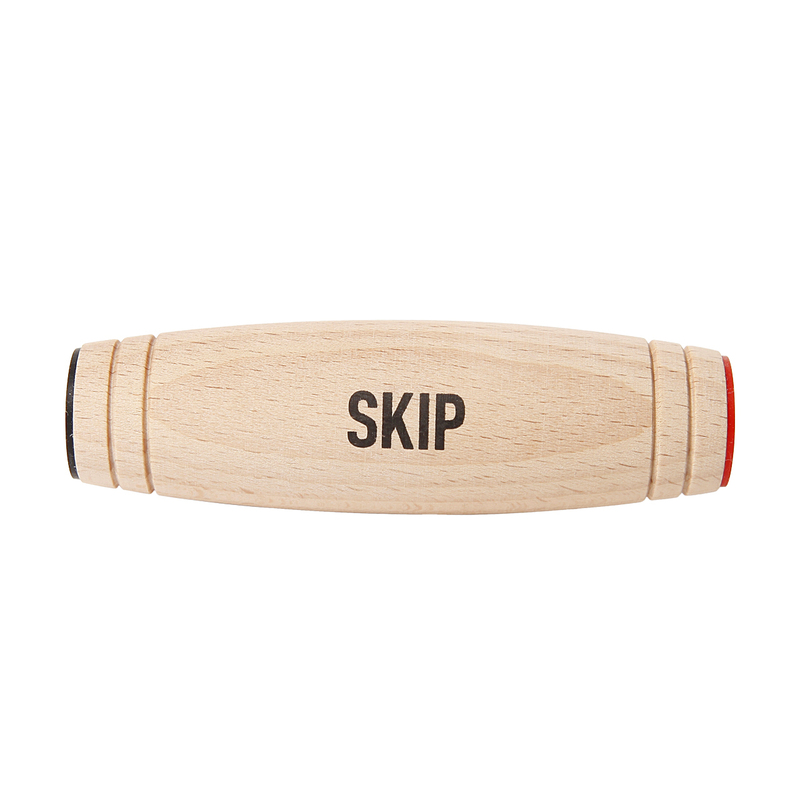 The new skip toy has been inspired by an old japanese game, and is a one of a kind fidget toy. 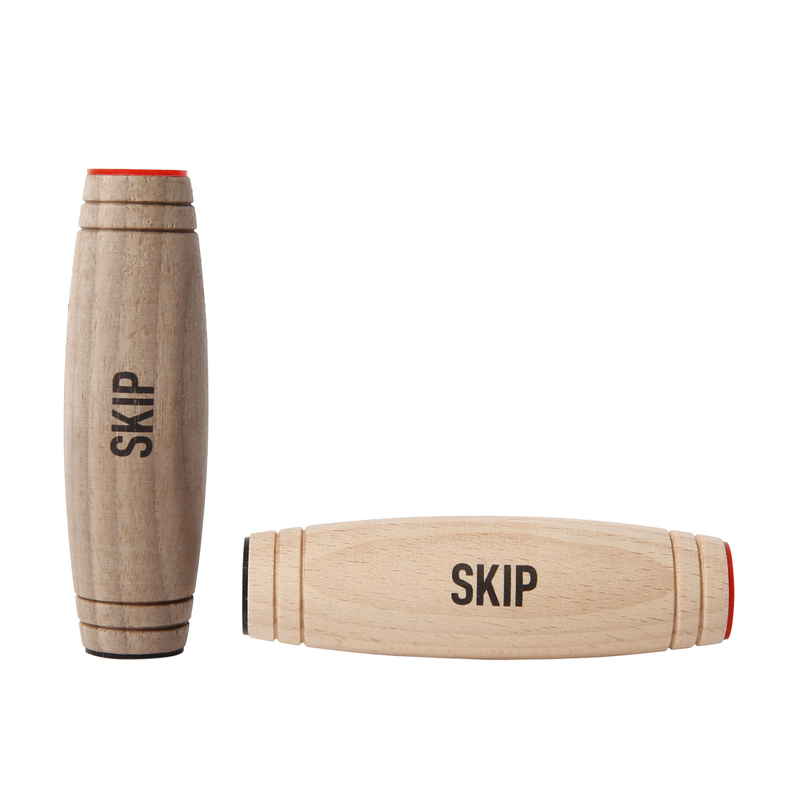 The desktop skip offers tricking possibilities for endless fun. 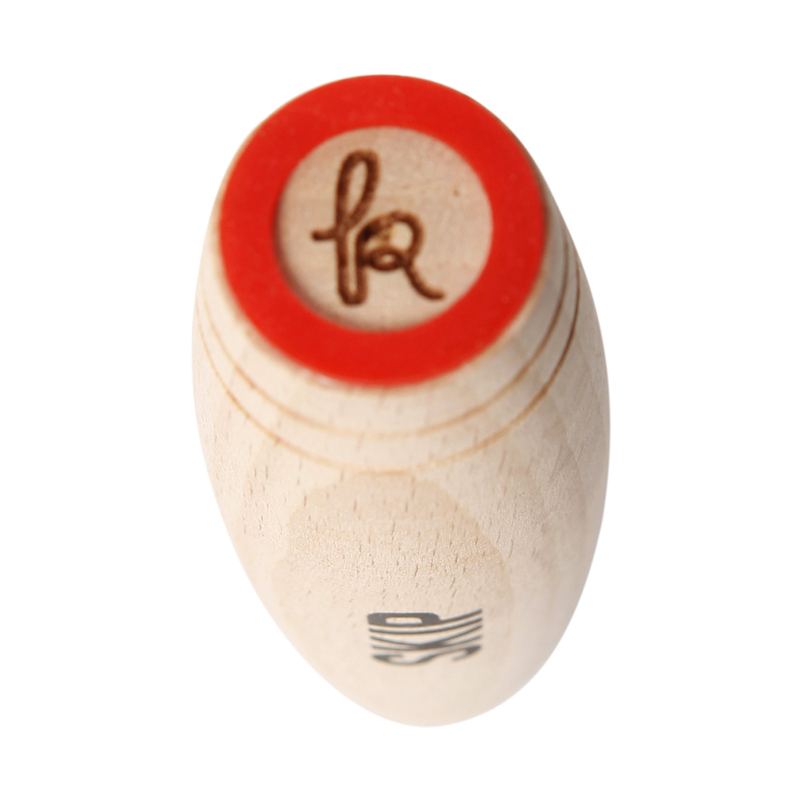 Challenge your skills, empty your mind and regain your focus wherever you go. New special grip stop in developed shape. 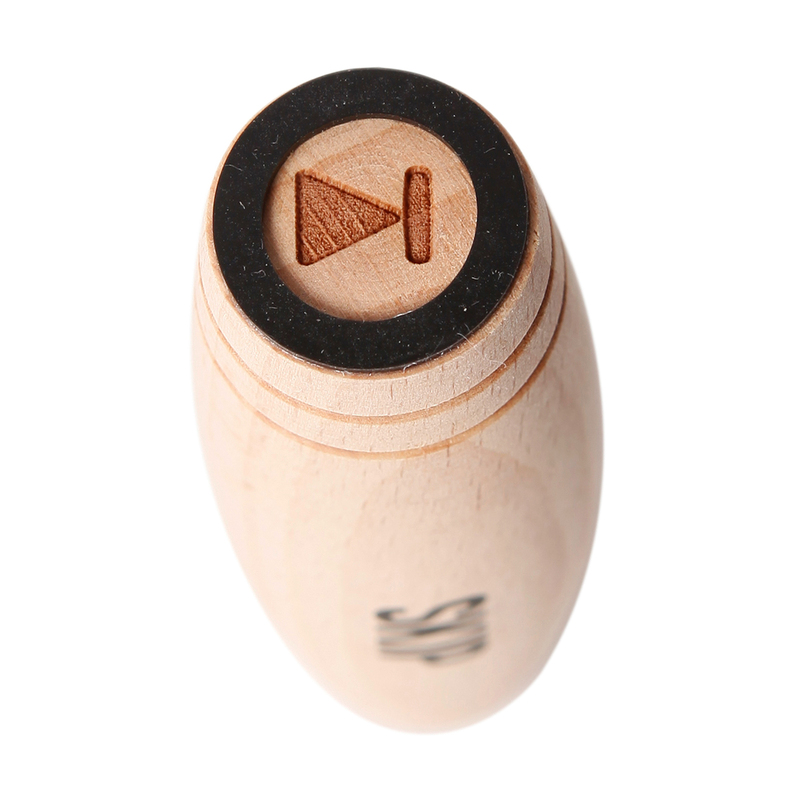 Activates your mind and helps to regain new focus. 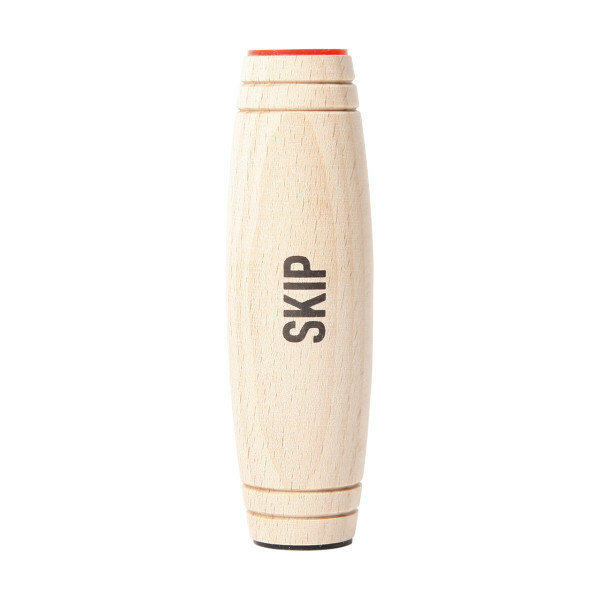 Customer evaluation for "Skip - Beech"